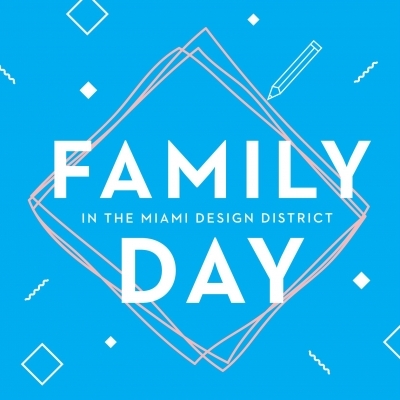 Once a month the Miami Design District hosts Family Day, a program that features hands-on activities and tasks for adults and children. Catering specifically to families, the program emphasizes art, culture and education — posing as the perfect place for Sunday fun-day location after brunch or a day of early shopping. Through interactive activities, August’s MDD x ICA Family Day will teach how found objects are used to create works of art while enjoying music by DJ Angel. Those participating in August’s MDD x ICA Family Day will receive a 10% discount at Genius Jones when they bring in “Back-to-School” items for donation.